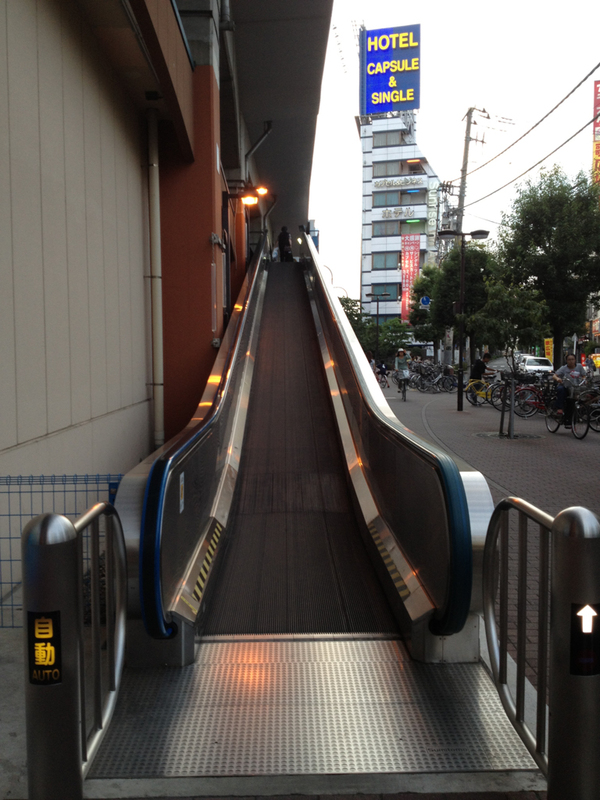 I don’t remember anything about this.. 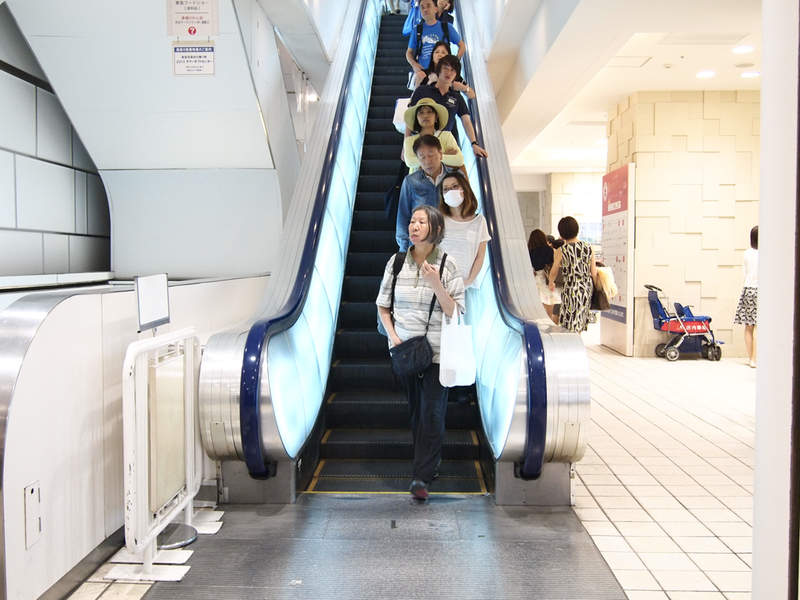 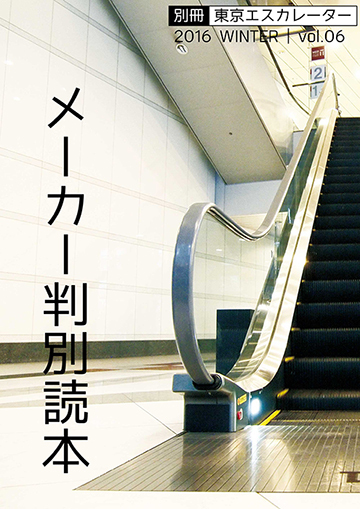 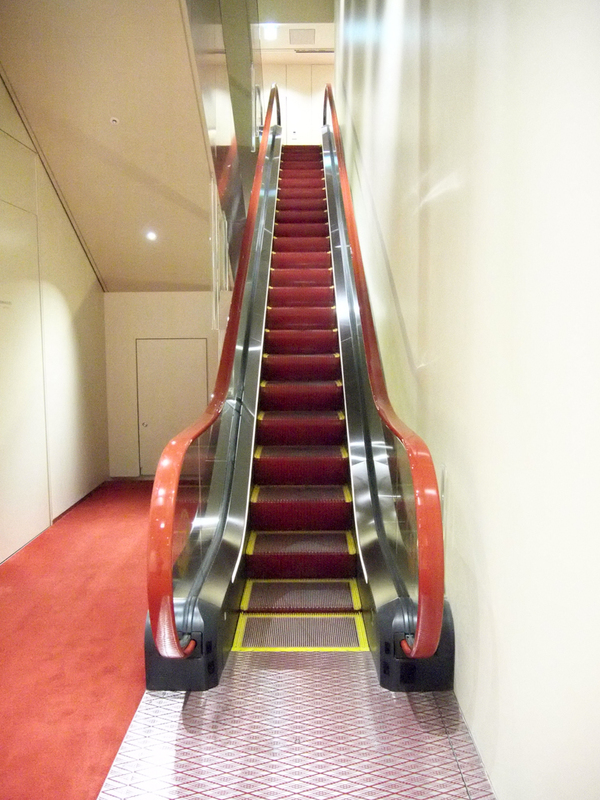 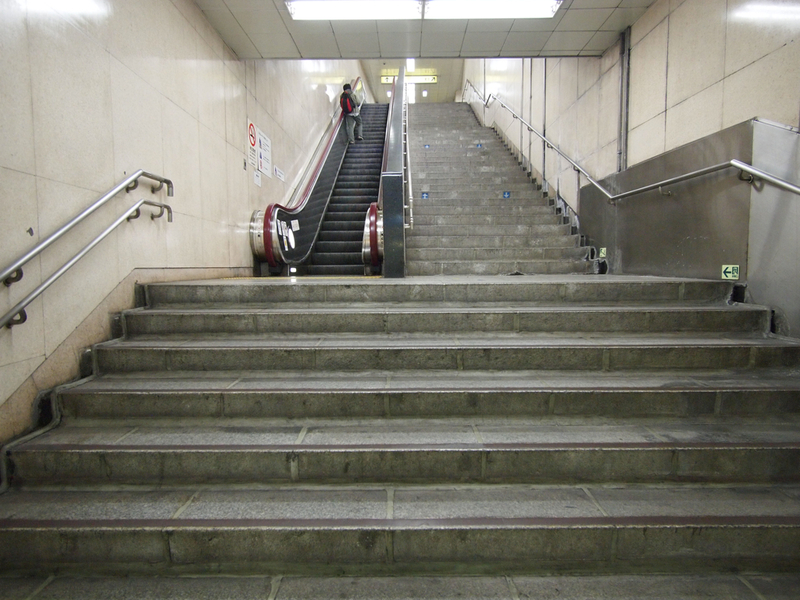 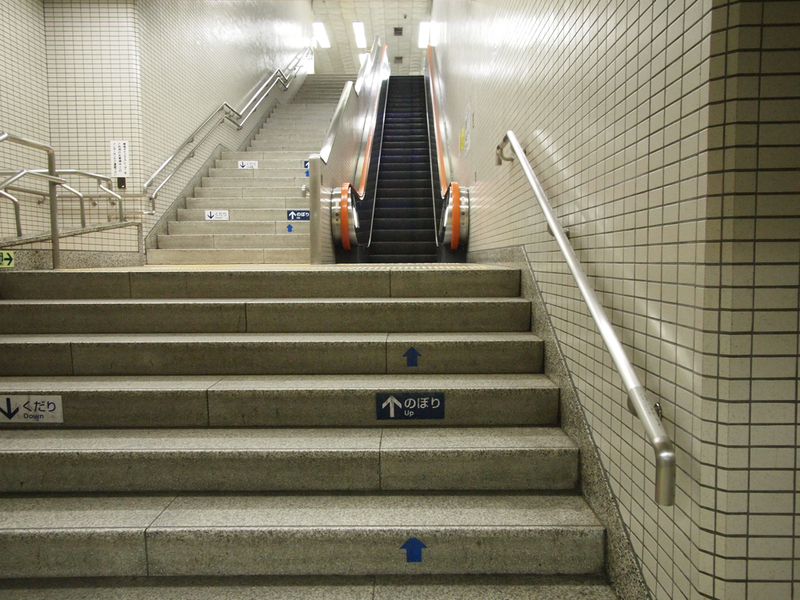 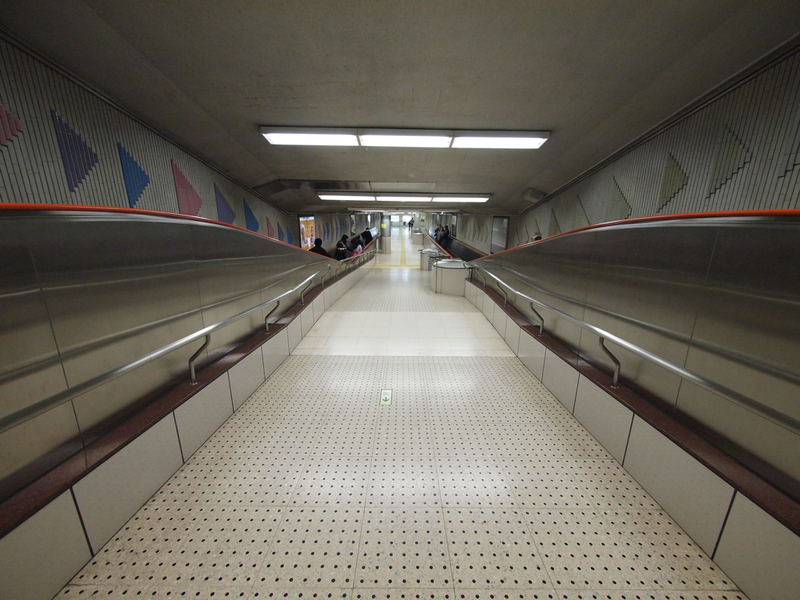 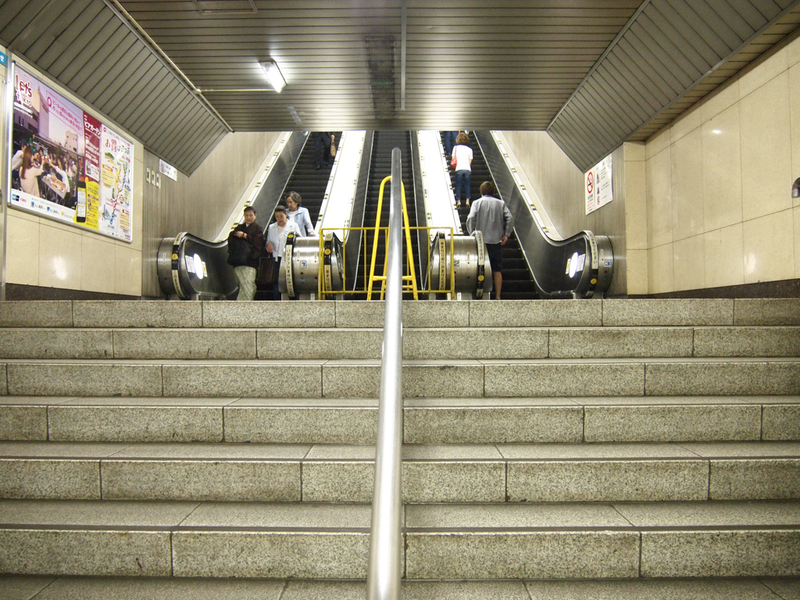 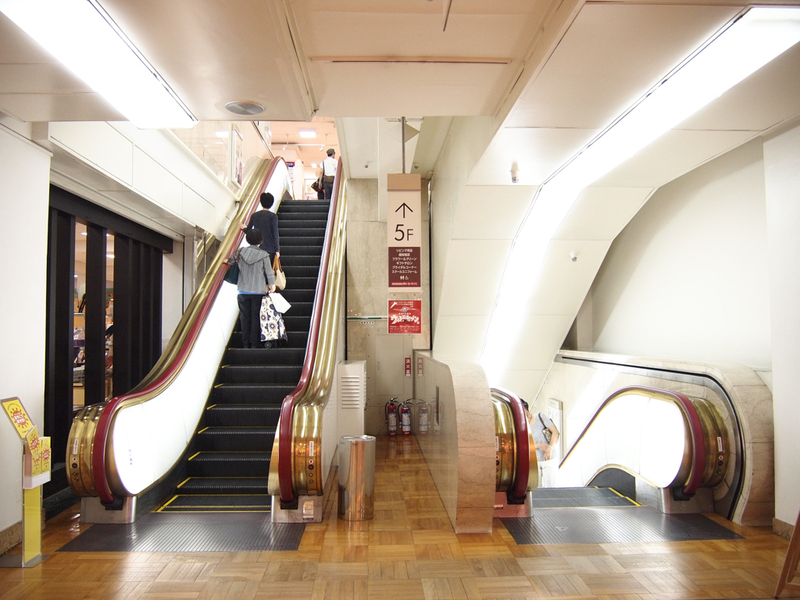 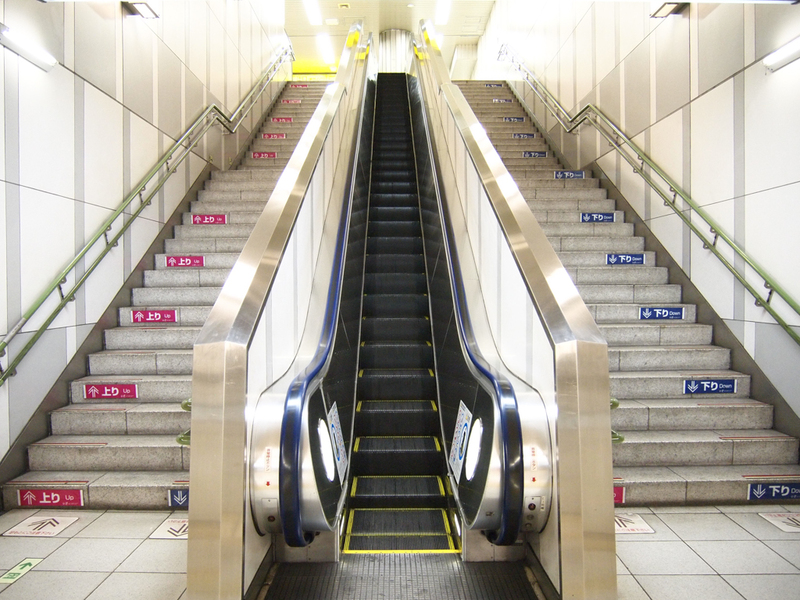 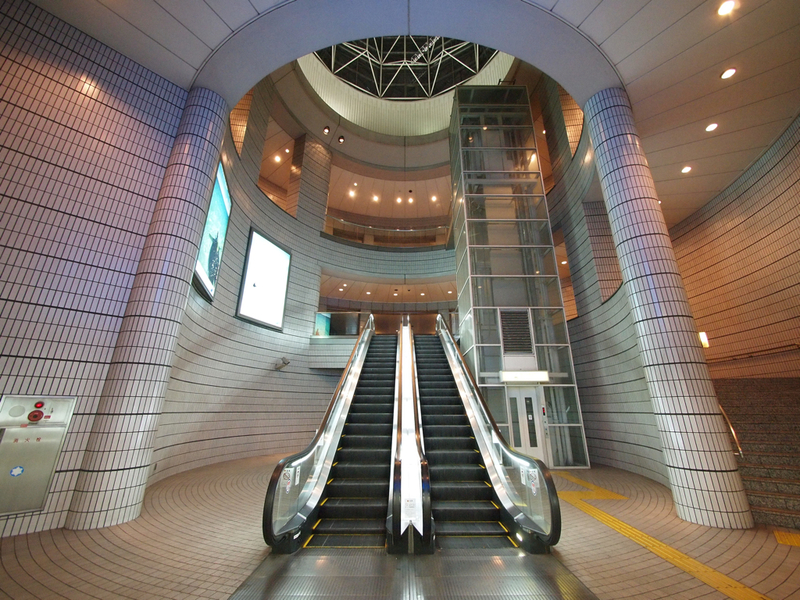 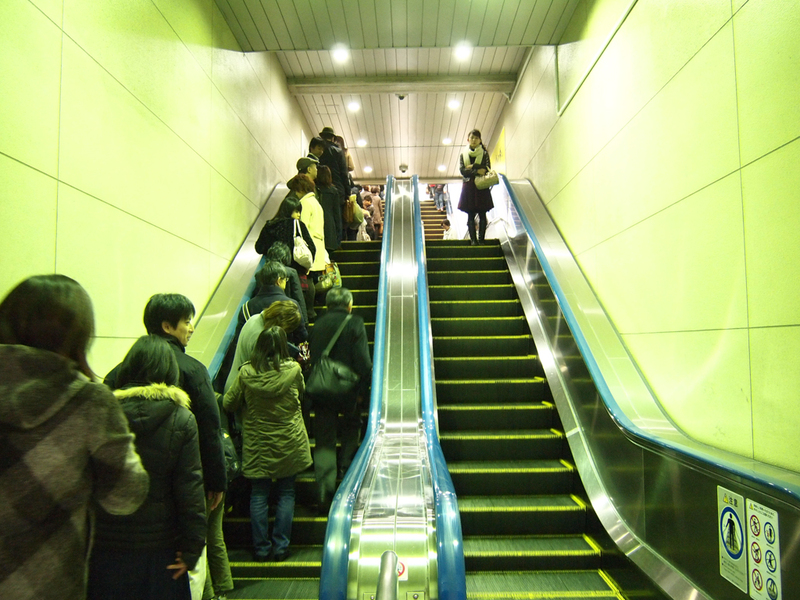 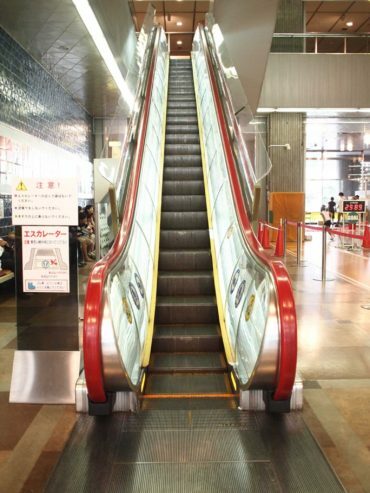 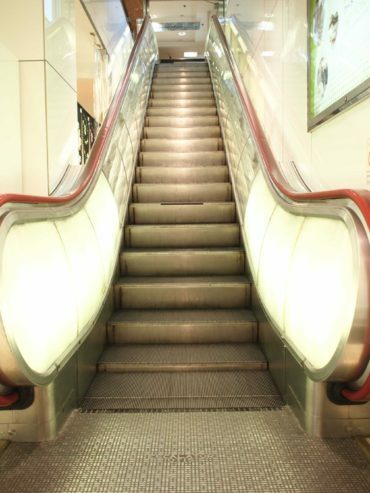 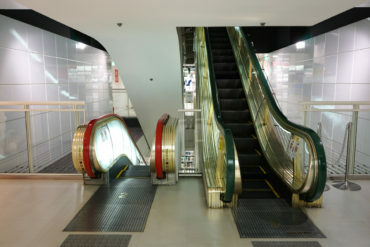 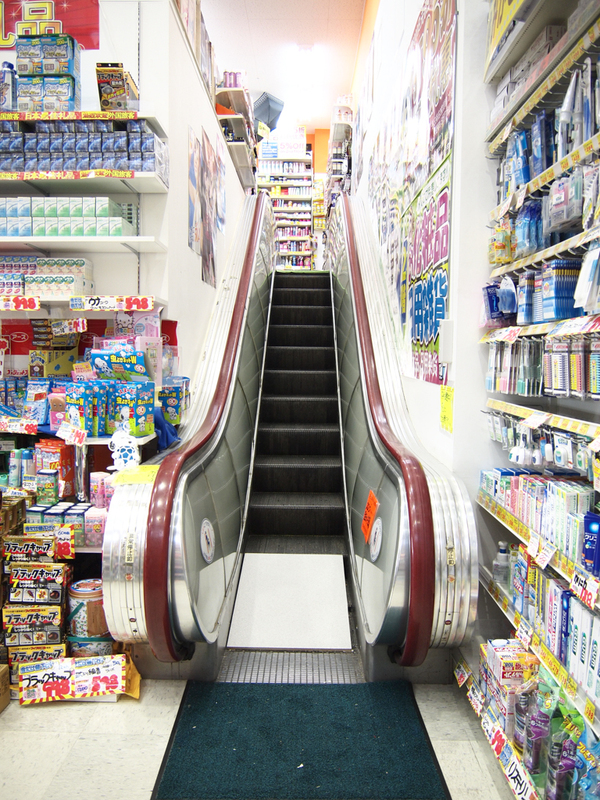 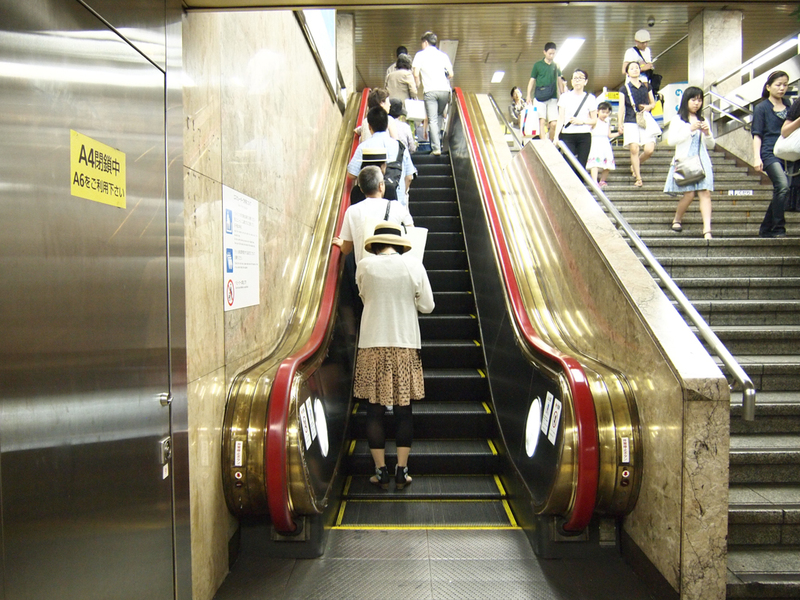 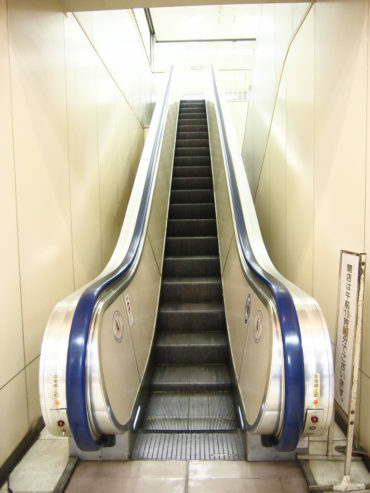 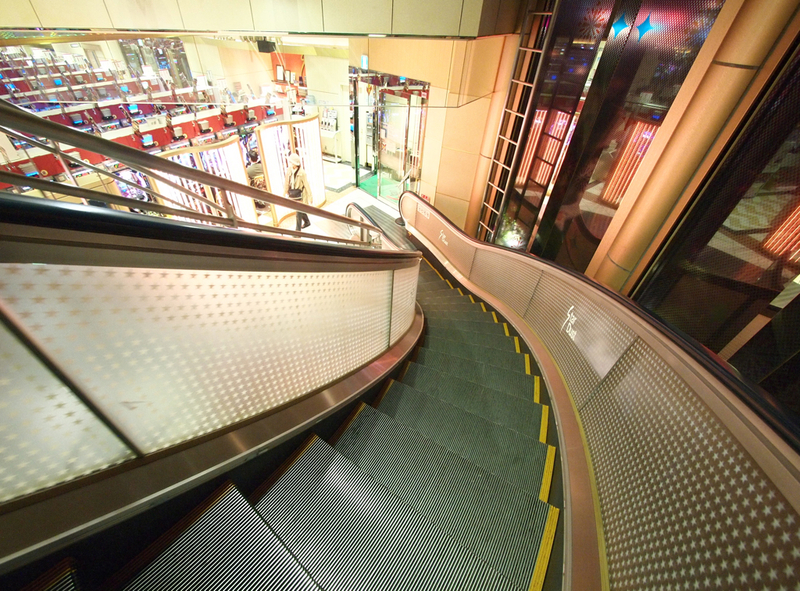 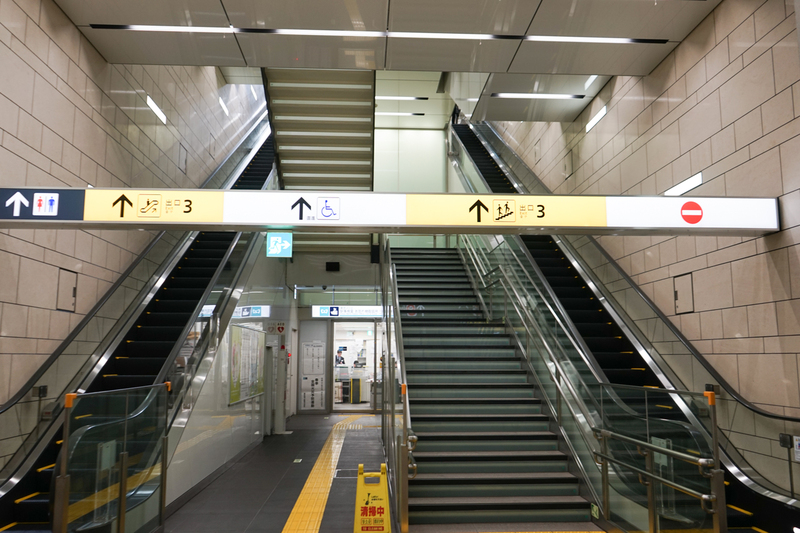 The valuable rounded body escalator that OTIS had made is in Ginza. 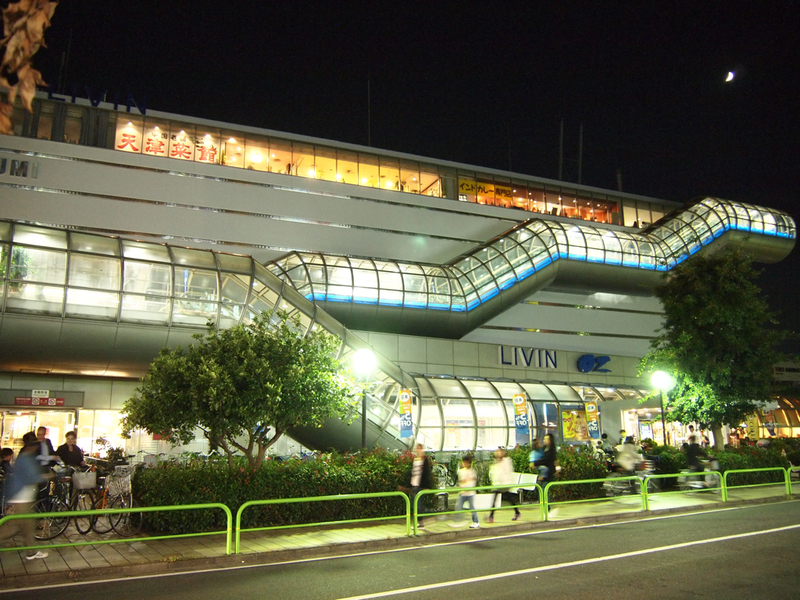 A rare type that glows on the outside side.